Natdac active ingredient, Daclatasvir, exhibits dual modes of anti-viral activity. It binds to the N-terminus of NS5A and inhibits both viral RNA replication and virion assembly. 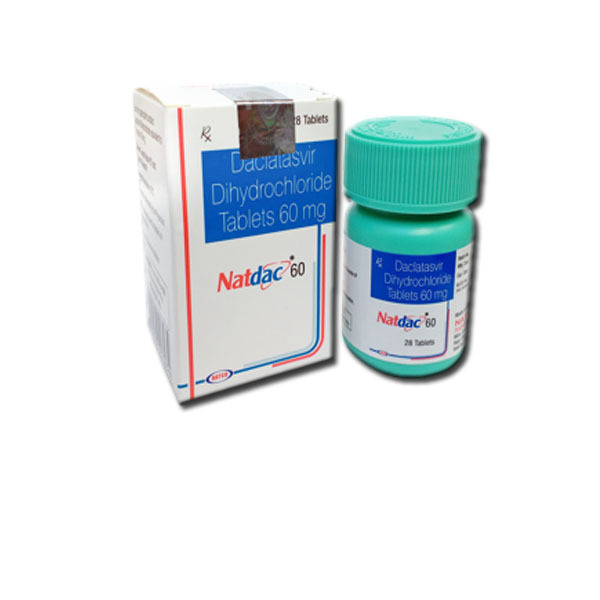 The drug is available in the form of tablets in various dosages of 60mg for oral administration only.